For a sizable amount of time, money transfer services like Money Gram and Western Union had enabled people to send money to virtually any part of the world. What took place was that the sender went to a local service provider and completed a form, which mentioned the amount and the recipient of the remittance. The sender handed over the amount and the transfer fees to the clerk and, subsequently, the money transfer was initiated. To collect the money, the beneficiary went to the service provider at its location and showed his/her ID and got the money. Some disadvantages are associated with this service. The locations of such service providers are few, with the fees for such service being on the costlier side. The exchange rates on the conversion tilted towards benefiting the transfer service. As technology has progressed, Internet connectivity and benchmarks of banking have enhanced steadily. Thus, the choices to send money to India from Singapore have increased. Currently, instead of standing for a long time in a queue at a money transfer counter, one can send money simply through the simplicity of online banking from their personal computer. Presently, it is easier than ever to despatch money to loved ones rapidly and efficiently. The online remittance service is symbolised by user-friendliness, multiple payments and delivery modes. It also provides worldwide coverage and has the lowest service charges. Thus, the remittance deal is sure to be rather cost-effective for you. The facility of sending money to India from Singapore through online money transfer has made numerous persons' lives more convenient. Now, the process of entering a service provider's location and waiting endlessly in line to send money to loved ones seems obsolete and stressful. As technology develops steadily and constantly, more and more options are becoming available to remit money to India. Hand-held devices and customised applications with in-built security features exist, which offer convenience for the senders of remittances globally. Good, timely and friendly services with transparent processes. We have a significant relationship with the Indian community in Singapore. When the issue is sending money to India from Singapore, Remitguru.com is the most apt service partner as opposed to other online service providers. We have put in place the best available technology to safeguard your transactions. Be certain that your data and money will be efficiently protected throughout the process of your transaction. 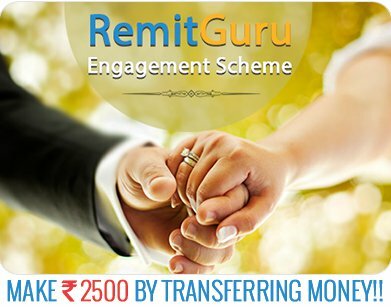 Utilise the best online remittance service, Remitguru.com, to send money to India from Singapore. We take pride in our speedy service and in the user-friendliness of our service. You can depend on us for your online money transfer requirement. 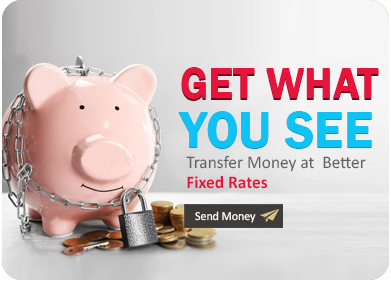 You can put your faith in our reliable online money transfer service. You just log-in and enjoy the benefits of our service. 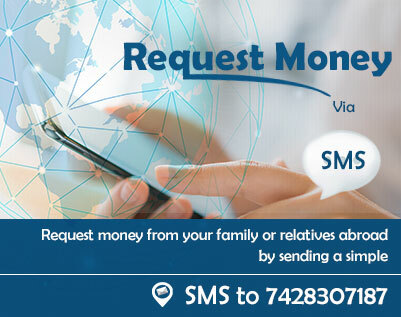 Do not worry at all as we will securely facilitate the sending of your money to your recipient in India.